As a first step, we ask that you complete a Barn Cat Adoption Application. 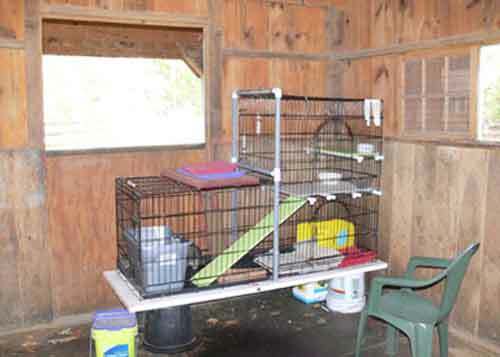 A volunteer will visit your site to identify a convenient area where the cats can be confined. 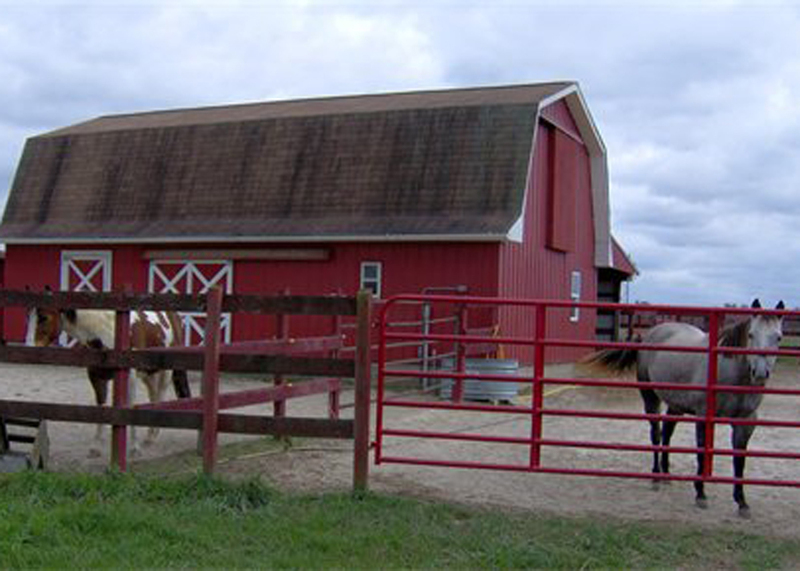 When we have Barn Cats for you, you will be asked to sign an Adoption Contract. If you have no place to securely confine the cats during the transition period (3-4 weeks), our volunteers will set up a large “cat condo” in a convenient area, which is protected from the elements. Cats need time to adjust to new surroundings – this will help them establish their scent in their new home and forget about running off. We always place two or more cats together to ensure a successful transition. If they came from the same colony, staying together will help them accept their new home. If you already have other barn cats, don’t worry. They’ll get to know each other through the sides of the “cat condo” during the transition period, so your other cats won’t regard them as strangers after they are released. Volunteers will work with you to choose a good location to set up the cat condo. One end provides access to the cats’ food and water, and the other provides access to the litter box. 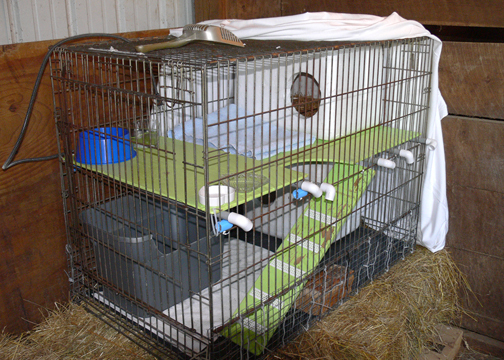 Cats like hiding places and warmth, so the middle area will contain some kind of shelter, such as a large pet carrier. It’s a good idea to put straw inside the carrier during the colder months. 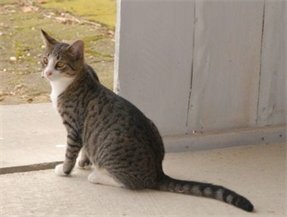 We ask that you give them small amounts of canned cat food twice per day, visit with them for 20 minutes each time, and be patient. 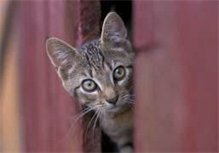 The cats may be very shy; hand-feeding kitty treats or lunch meat may speed up the process. 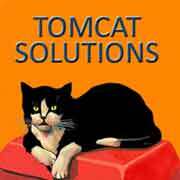 TOMCAT SOLUTIONS is happy to provide more information on request. Please call 410-822-1496 with questions, or email info@TomCatSolutionsOnline.org for more information. This is one of our barn-cat setups. Two rescued cats will call this home for 4 weeks while they acclimate to their new surrounding. Then, when released, they will not run away. If you don't allow this time for acclimation, there is no telling where they might go.